We at Paras Printpack offer the finest quality 3-side seal pouches which are available in a diversity of styles to grab your detailed product and are idyllic for form fill seal (FFS) machines and high-speed runs. 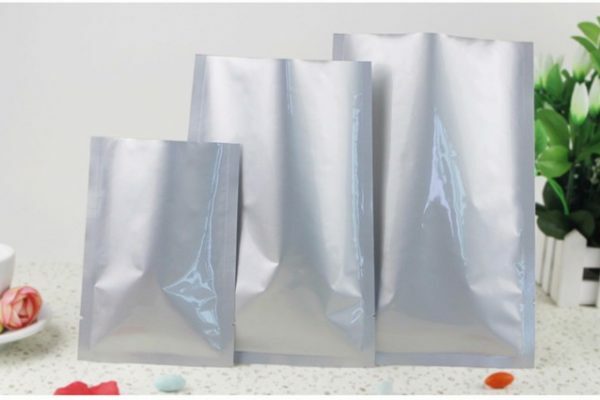 Contingent on your explicit requirements, the pouch will be vacuum-packed on 3 sides and feature an opening at one or the other the top or bottom of the bag where your product can be jam-packed by hand or machine. Upon demand, we can also deliver sombrero or 360 degree hang holes and press-to-close zippers for your ultimate comfort. Flat 3-side seal pouches are suitable for countless applications in both food and non-food industries. The best quality pouches can be much tapered in shape to package products like toothbrushes, or they can feature a widespread opening for food products that entail scooping. Our team can also make your wrapping clear so the product can be observed through the sealed pouch. 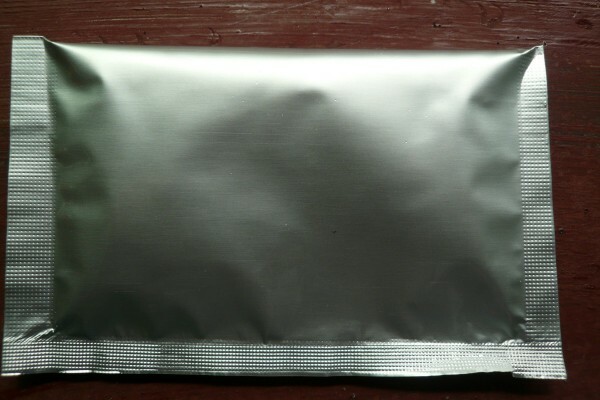 We design your 3-side seal pouch for effectively any resalable multi-use or single use application. Fill out the pouch and make your kitchen stylish and organized. We provide these 3-side seal pouches for an extensive range of markets with ingredients designed detailed to your product’s needs. 3-side seal pouches are frequently used for single server applications fluctuating from nutritionals to immediate soups. The best part about the pouches is pre-applied zipper which can enlarge a 3-side seal pouch to sustenance the adaptability of a multi-use pouch.